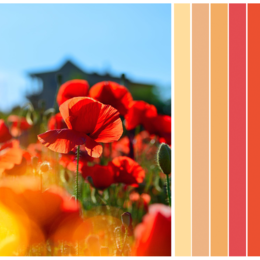 Continuing with our Color Trends 2019, we are focusing on designs that explore the color and design of the "Extreme Odyssey" Trend. 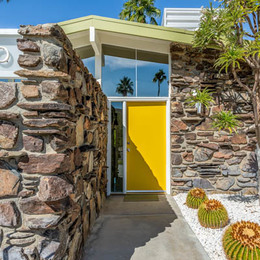 Designs within this realm attempt to address the influences of technology, context and vernaculars on architecture, as well as challenge conventional architectural practice, explore original paths of thought, and develop innovative design tools and methodologies. 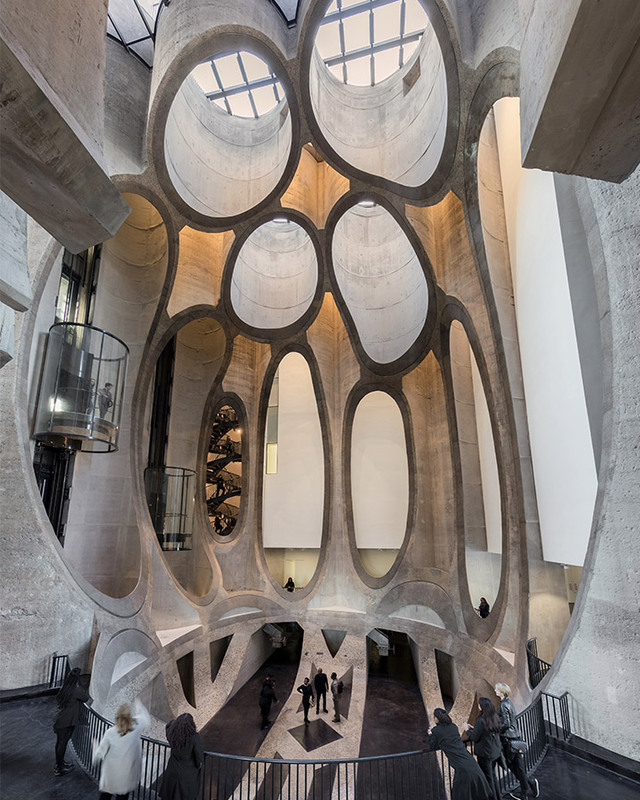 Thomas Heatherwick has created South Africa’s biggest art museum — by hollowing out the inside of a historic grain silo building. 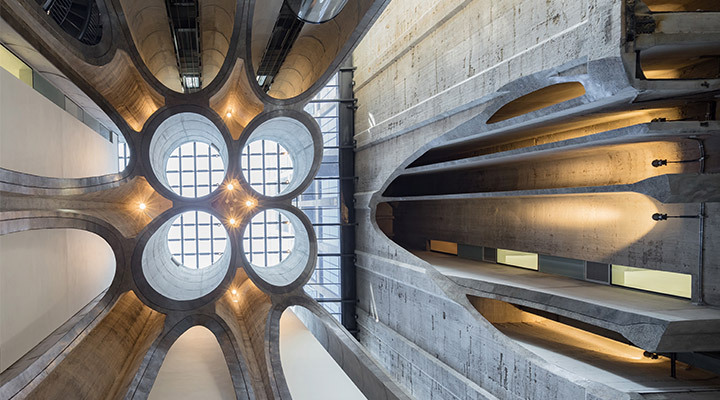 Described by the British designer as “the world’s tubiest building," the Zeitz Museum of Contemporary Art Africa, or Zeitz MOCAA, is set to become the world’s most important exhibition space for African art. 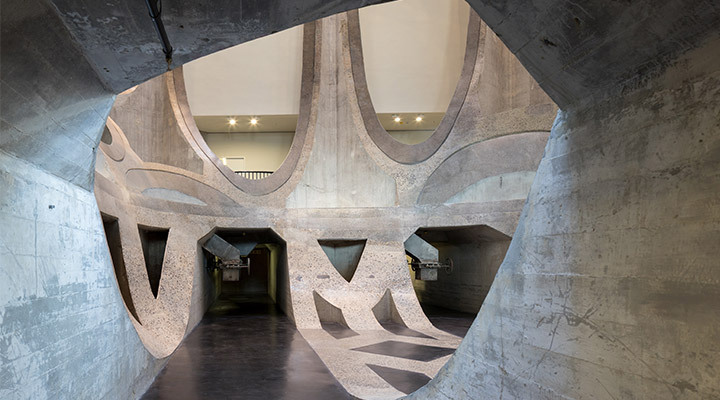 Located in Cape Town’s V&A Waterfront, the museum is housed in 9,500 square meters of custom designed space, spread over nine floors, carved out of the monumental structure of the historic Grain Silo Complex. 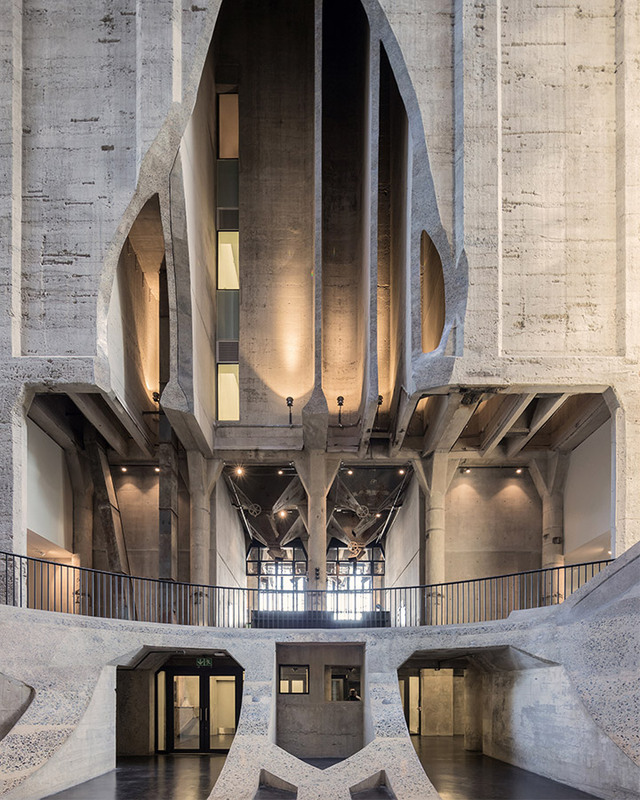 The silo, disused since 1990, stands as a monument to the industrial past of Cape Town, at one time the tallest building in South Africa, now given new life through this transformation. 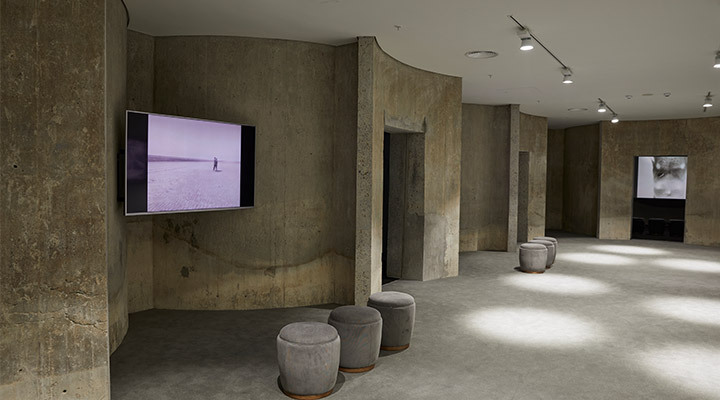 The galleries and the atrium space at the center of the museum have been carved from the silos’ dense cellular structure of 42 tubes that pack the building. 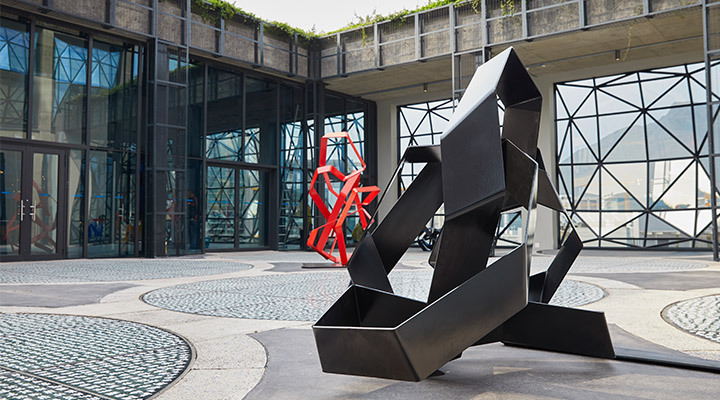 The development includes 6,000 square meters of exhibition space in 80 gallery spaces, a rooftop sculpture garden, state-of-the-art storage and conservation areas, a bookshop, a restaurant, bar, and reading rooms. 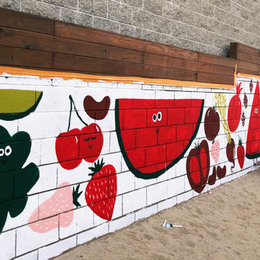 The architects stated that the design became like archaeology, excavating out gallery spaces, while celebrating the tubularity. 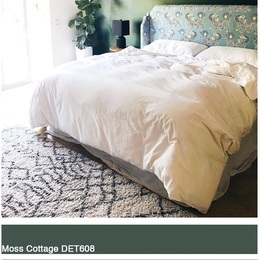 Their role was destructing rather than constructing. Externally, the building features bulging windows — formed of faceted glass panels. Positioned within the existing concrete frame, they draw light down into the atrium, while offering a kaleidoscopic visual effect. They act slightly like mirror balls; you look up at them, they’re reflecting back at you but the side part reflects Table Mountain, the other side part reflects Robben Island and the top part reflects the clouds in the sky. 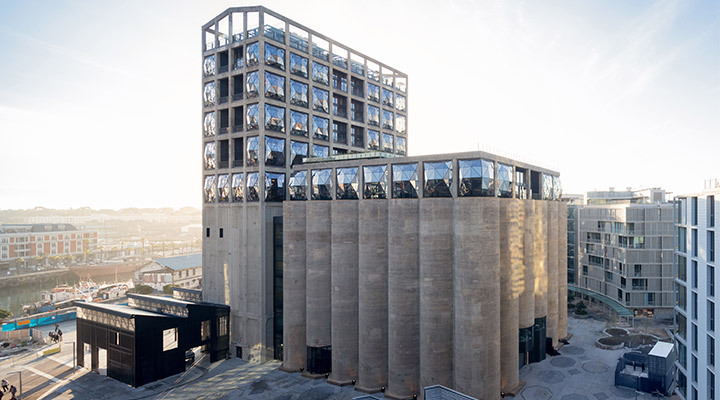 For more information on the Zeitz MOCAA, visit zeitzmocaa.museum/.